Remember MG? The British company built some of the most iconic roadsters of the 20th century, cars that inspired Mazda to create the original Miata almost 30 years ago. 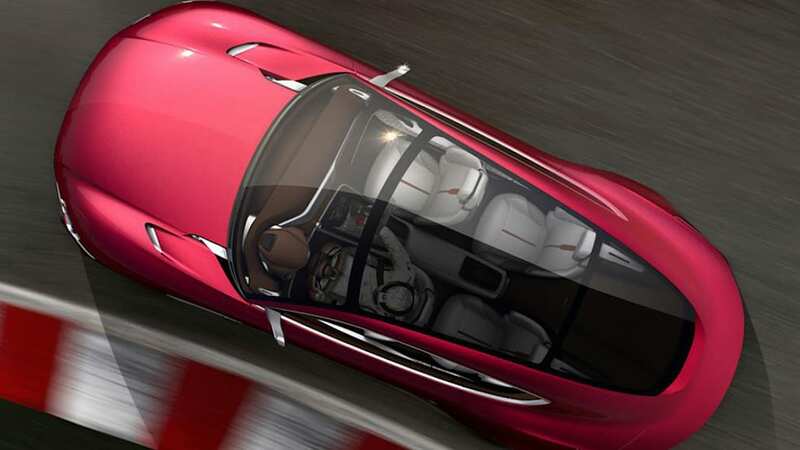 Now, the company's current equivalent is under Chinese ownership, and it wants to get back in the roadster game again. The Miata was inspired by, among other cars, the MG MGB droptop of the 1960s. These four-cylinder classics were produced all the way to 1980, only to be revived for a short run in the 1990s as the MG R V8, which used the same time-honored basis but offered a V8 engine. As for more contemporary Miata rivals, MG built the mid-engined MG F and TF roadsters, some of the latter under Chinese SAIC Motor ownership. 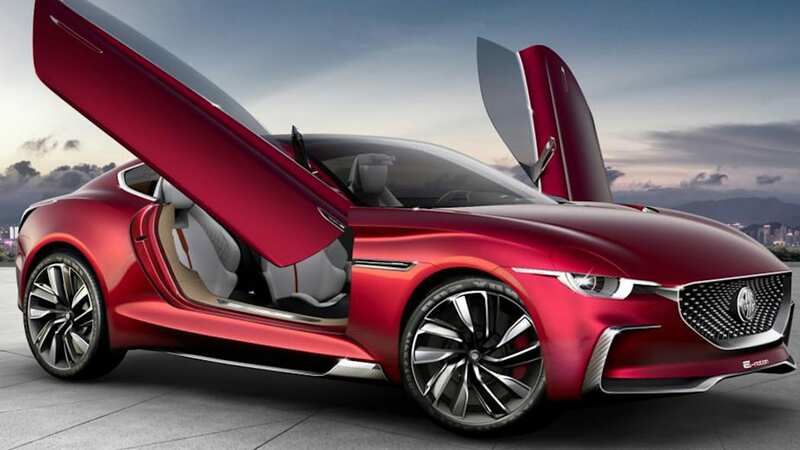 Recently, SAIC's design head Shao Jingfeng told the Australian website Drive that MG will be making roadsters again. 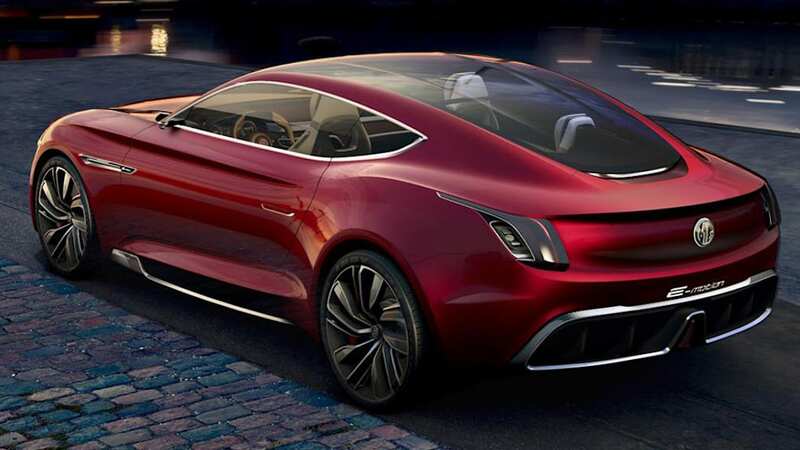 But they will differ from anything the brand has ever built, as the cars are envisioned to be all-wheel-drive and electric. 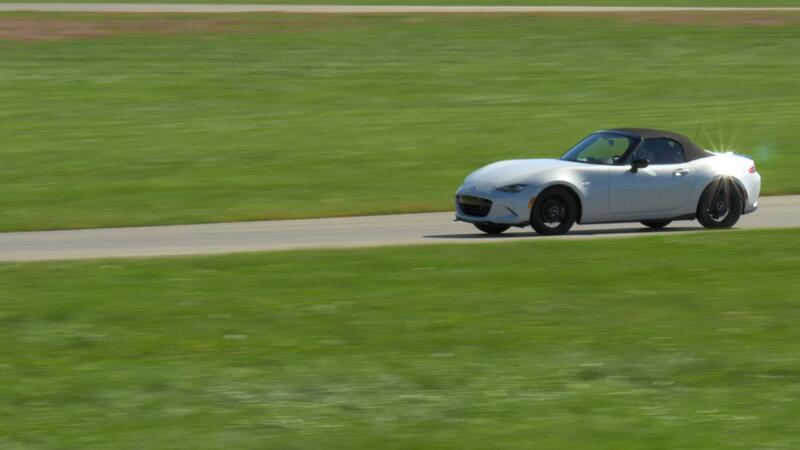 "Yes, we will build [an MX-5 rival]. This is an MG B and MG A type car," Jingfeng said to Drive, also referring to the swoopy vintage roadsters of the 1950s. According to Jingfeng, the platform will be all-new, and it will also spawn a motorsport variant. 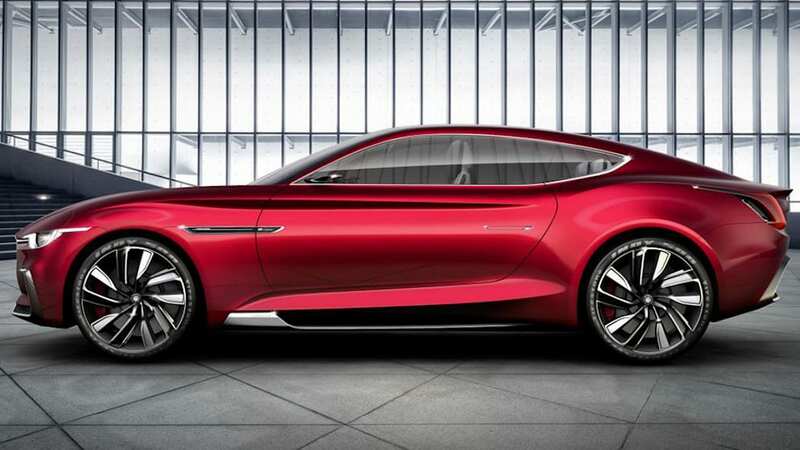 Jingfeng, who has previously worked at Volkswagen, wants to link MG again with its sports car history. 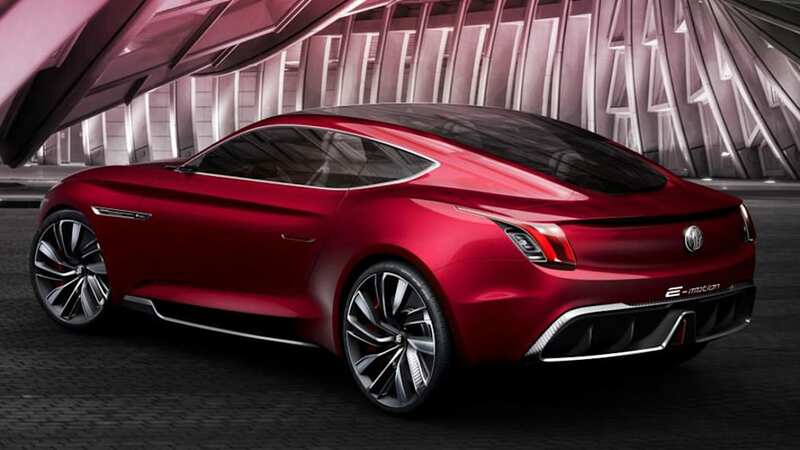 There's been a long gap as MG stopped making sports cars for several years, and like Jingfeng says, building SUVs won't really answer to prospective customers what MG is all about. "So we need to get back to the beginning," he says. 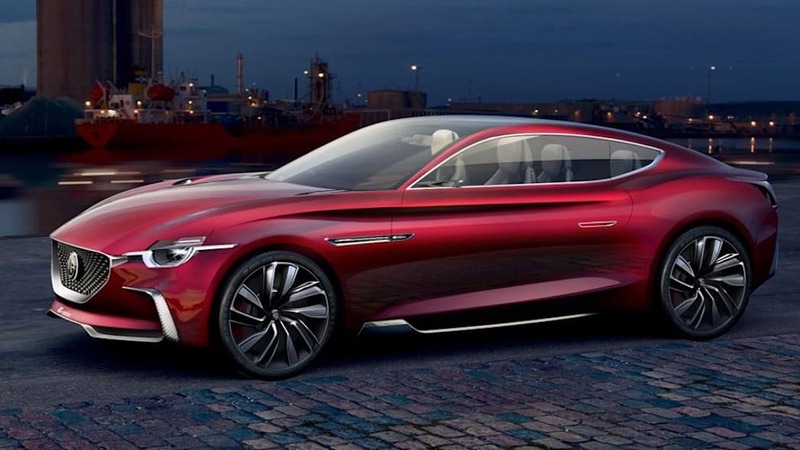 Another, unnamed spokesperson confirmed to Drive that MG wants to keep its sports car heritage alive, as it's "the essence of MG."
And MG's plans aren't far-fetched: A year ago, MG revealed its E-Motion grand tourer concept at the Shanghai Auto Show. Perhaps there really is something exciting brewing at the Chinese-owned company.